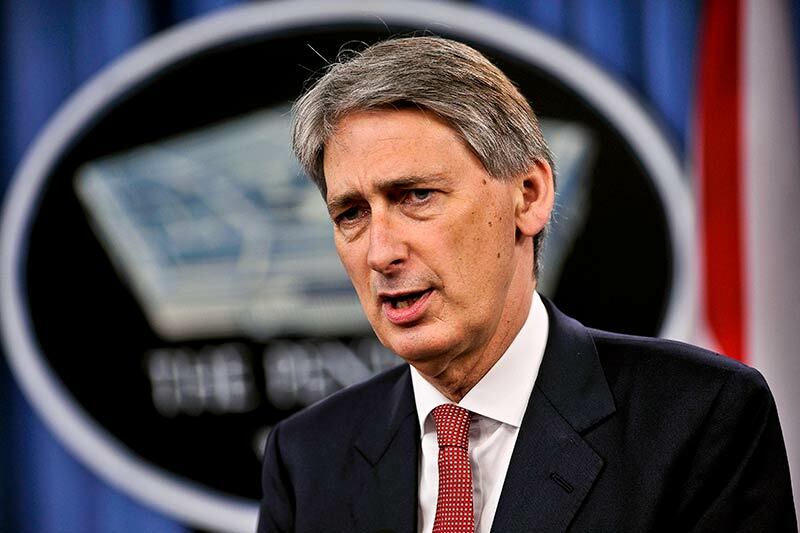 Chancellor Philip Hammond’s first and last Spring budget was relatively uneventful, as promised, with some of the main announcements concerning business rate relief and NICS for the self employed, as well as increased spending on social care. The budget announcement began with a glowing report on the state of the British economy last year and positive predictions into next, and went on detailing a series of proposals met with predictably mixed reactions. In a move that promises to appease party members and help smaller businesses, Hammond announced three separate measures jointly amounting to a collective saving of half a billion pounds in business rates. He said that, largely due to the £25 billion they raise every year, “we cannot abolish [business rates]”, but that “the revaluation has undoubtedly raised some hard cases, especially for those coming out of small business relief”. The first measure directly addresses this, and ensures that any company due to come out of small business rate relief will have their rates due the following year capped so that they do not increase by more than £50 per month. Additionally, “subsequent increases will be capped at either the transitional relief cap or £50 a month, whichever is higher”. The second measure addresses the UK’s local pubs, and Hammond’s recognition of the “valuable role [they] play in our communities”. Any pubs with a rateable value of under £100,000 (90% of all pubs in the country), will benefit from a £1,000 discount on their business rates bills next year. The third measure involves giving local authorities the power to distribute £300 million worth of funds on a discretionary basis to “target individual hard cases in their local areas”. Collectively, these measures amount to a £435 million cut in business rates due, though the OBR’s forecast shows that government income from business rates will still rise, from £28.8 billion where it is today, up to £33.7 billion in 2020-21. The measures managed to draw some cross party support, including from Caroline Lucas, who tweeted saying that she’d campaigned for the “hardship fund to help Brighton businesses facing rates hike”, but questioned other elements of the budget, including NIC changes for the self employed and an increase to the higher rate income tax threshold. Hammond announced changes to National Insurance due by the self-employed in order to put them on more of a level playing field with the employed. He argued that “historically the differences [between NICs for the employed and self employed] reflected different entitlements to the state pension, but with the introduction of the new state pension the difference has been substantially reduced”. Class 4 NICs due from self-employed workers will increase to 10% in 2018 (from 9%), and up to 11% in 2019. These changes will, once next year’s cancellation of Class 2 NICs is taken into account, raise £145 million a year by 2020-21. This announcement is a direct U-turn from the 2015 manifesto pledge that neither National Insurance, income tax or VAT would be increased, and it is one that has been met with mixed reactions. The Resolution Foundation, the think tank behind the National Living Wage, argued in line with Hammond that a lot of the recent increase in self-employment has been down to the tax benefits such a status can confer. Hammond explained that the reduced NICs paid by the self-employed reduced tax take by some £5 billion this year alone. Others, Caroline Lucas included, disagreed and argued instead that the changes would simply be dong harm to those forced into self-employment in the “gig economy”. She argued (and is not alone in arguing) that self-employment is not always simply a fiscal choice, indeed it is not always an active choice at all. Other changes aimed at improving parity among those in different types of employment involve reducing the amount of money company directors can take as a tax-free dividend. Currently, a director is entitled to a dividend allowance of £5,000 over and above their personal allowance. This will reduce to £2,000 from 2018, closing the gap between employees and workers with their own company, and halting the proliferation of incorporation for tax purposes that loses the government tax income. The income tax personal allowance will be increasing next year, to £11,500, and will reach £12,000 by the end of this current parliament. The threshold for the higher rate of income tax will increase to £45,000 next year, and will reach £50,000 by the end of this parliament, as per the 2015 manifesto pledge. Hammond also announced various measures aimed at cracking down on tax evasion, which he said will raise some £820 million.